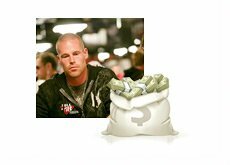 Patrik Antonius is the second biggest all-time cash game winner on Full Tilt Poker, so it shouldn't have surprised anybody to see him return to Full Tilt earlier this year, despite the fact that he no longer has a sponsorship deal with the site. Antonius originally played on his "Patrik Antonius" account upon returning to Full Tilt Poker. After a loss of over $500k, Antonius decided to revert to the account that he used before he signed his sponsorship deal with Full Tilt Poker, "FinddaGrind". The change seems to have worked out for Antonius, as "FinddaGrind" has made over $1.5 million so far in 2013, including a gain of $1.26 million through the first 22 days of March. 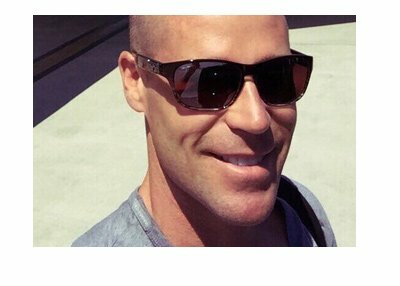 This means that Patrik Antonius, in total, is up approximately $1 million on Full Tilt Poker since he returned to the site. 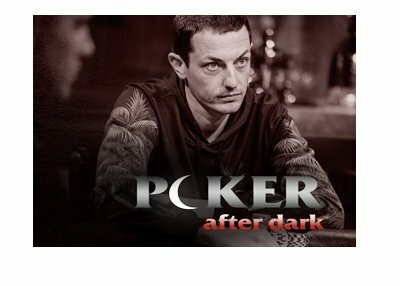 According to HighStakesDB.com (link below), Antonius has been very productive with the limited time that he has put in on Full Tilt Poker in March, making his $1.26 million in profit over a total of just 3,459 tracked hands. The online high stakes action has really shifted over to Full Tilt Poker over the past couple of months, which means that we should continue to see Antonius put in time on the site.